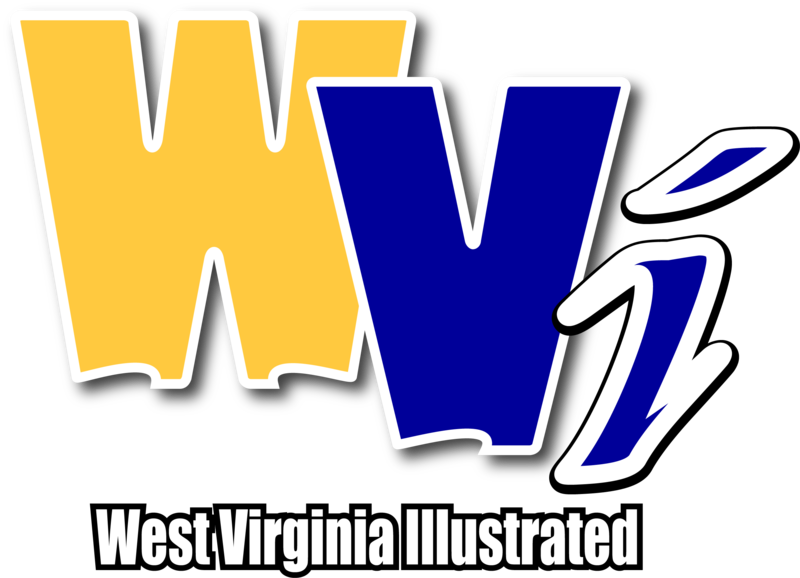 CORVALLIS, Ore. - A strong start by junior right-hander Kade Strowd and a pair of second-inning home runs fueled the West Virginia University baseball team to a 2-0, upset victory at No. 3 Oregon State on Sunday afternoon at Goss Stadium at Coleman Field in Corvallis, Oregon. The Mountaineers (6-5) handed the Beavers (10-1) their first loss of the season, and the win over third-ranked OSU is tied for WVU’s highest-ranked win in program history. Additionally, West Virginia improved to 3-2 all-time against defending national champions, with all five games coming on the road. Strowd took a no-hitter into the seventh inning and held Oregon State to one hit with five strikeouts. The lone hit Strowd allowed led off the seventh inning. In 6.1 innings pitched, he walked nine, but five double plays helped him escape each jam he encountered. Strowd, who took a no-hitter into the fifth inning last week, improved to 1-1 on the season with the victory. 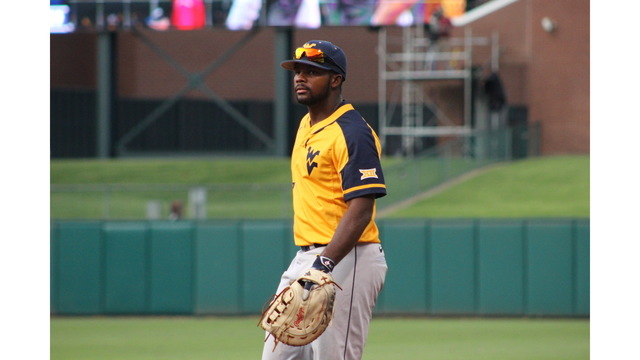 The Mountaineers turned five double plays thanks to freshman shortstop Tevin Tucker and sophomore second baseman Tyler Doanes. Four of the double plays turned by the duo ended innings. West Virginia’s two runs came on five hits, while Oregon State was held to three hits. WVU left three runners on base and OSU stranded six. Junior right-hander Sam Kessler pitched the final 2.0 innings and earned his second save of the season. He gave up two hits with three strikeouts and no walks. Junior first baseman Kevin Brophy and sophomore left fielder Paul McIntosh both homered in the second inning. It was Brophy’s first of the season and seventh of his career, while it was McIntosh’s first career homer. Doanes led WVU with two hits in the victory. WVU’s first double play of the game ended the first inning and stranded a runner in scoring position, before Brophy and McIntosh’s home runs gave the Mountaineers a 2-0 lead in the second. Brophy’s homer to right led off the inning, while McIntosh’s came with two outs and sailed over the left-field fence. Strowd got a strikeout to end the second to leave one on after a two-out walk. Two walks put two on in the third inning, but WVU’s second 6-4-3 double play of the day ended the frame. Two strikeouts, both looking, began the fourth, as Strowd retired the Beavers in order on 11 pitches. In the fifth, Strowd walked the leadoff man, but senior catcher Ivan Gonzalez caught him stealing second. After a second walk, WVU’s third 6-4-3 double play of the day ended the inning and kept OSU off the scoreboard. Doanes led off the sixth with a single, but Oregon State went to its bullpen and the Mountaineers could not add to their lead. In the bottom half, it was a 4-6-3 double play that got the first two outs before junior center fielder Brandon White made a great catch on the warning track to end the inning. Oregon State’s first hit of the game, a single to center field, led off the seventh inning. Strowd walked the next batter to put two on, and followed it up with a strikeout. With two on and one out, freshman left-hander Beau Lowery relieved Strowd and got a 6-4-3 double play to end the inning and preserve the shutout. Kessler took over on the mound in the eighth and gave up a leadoff double, but got a strikeout and back-to-back groundouts to end the inning and leave the runner on third. In the ninth, Kessler gave up a one-out double, but consecutive strikeouts ended the game. West Virginia returns home next weekend for a series against Kent State from March 8-10, at Monongalia County Ballpark. The series begins on Friday, March 8, at 3 p.m. ET, and continues on Saturday, March 9, at 2 p.m. Sunday’s first pitch is at 1 p.m. ET.